The popular photography exhibition continues until October 4 at 43 Art Gallery. Sept. 29 to Oct. 4, 9 a.m. to 5 p.m. 43 Art Gallery, 43rd Street, Bohtataung Tsp. 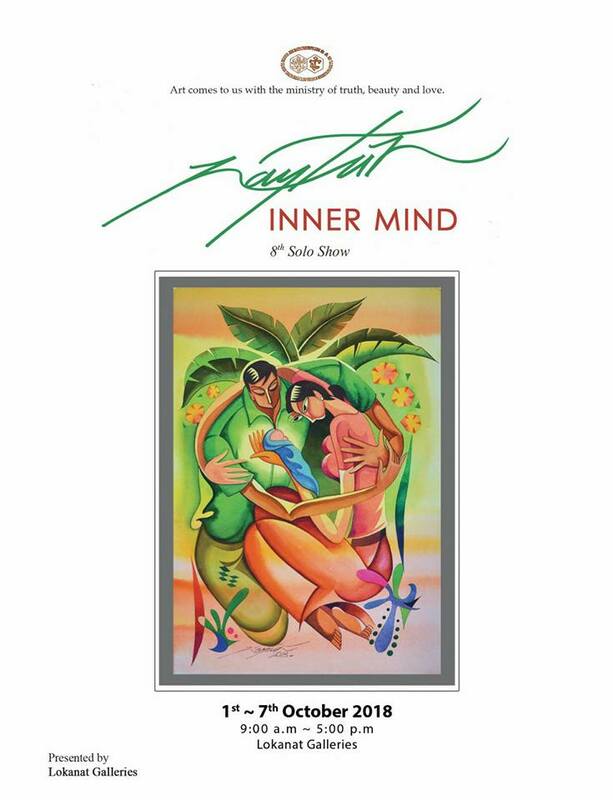 The 8th solo show of artist Nay Tun will open at Lawkanat Gallery this week. Oct. 1 to 7, 9 a.m. to 5 p.m. Lawkanat Gallery, Corner of Pansodan St. and Merchant Rd. 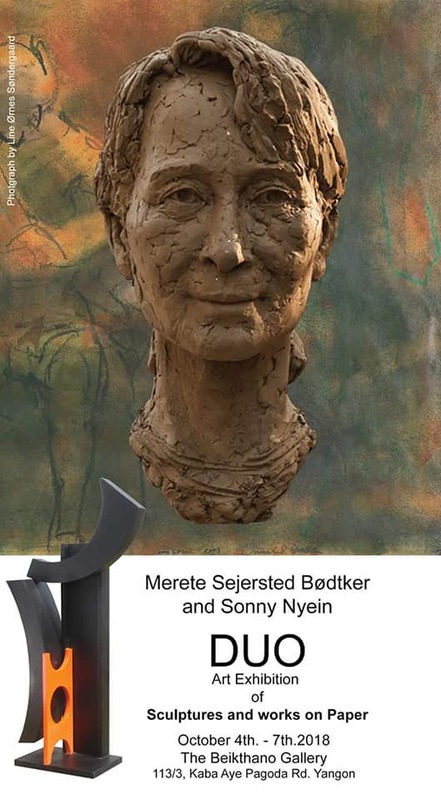 Sculptures and works on paper by Merete Sejersted Bodtker and Sonny Nyein will be displayed at the Beikthano Art Gallery. Oct. 4 to 5. Beikthano Art Gallery, 113/3 Kaba Aye Pagoda Rd., Bahan Tsp. 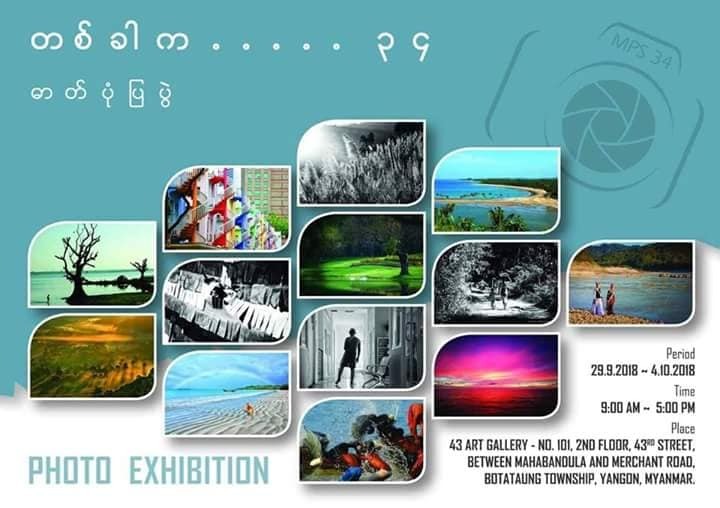 This is an exhibition by Artist Tin Maung Oo. Oct. 5 to 9, 9 a.m. to 5 p.m. OK Art Gallery, Gyoe Phyu Rd., Dagon Tsp. 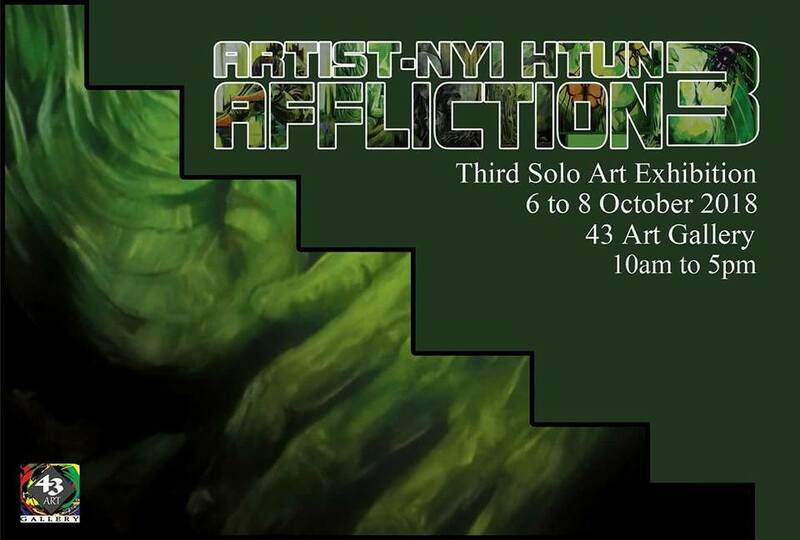 This is the third solo exhibition by artist Nyi Tun. 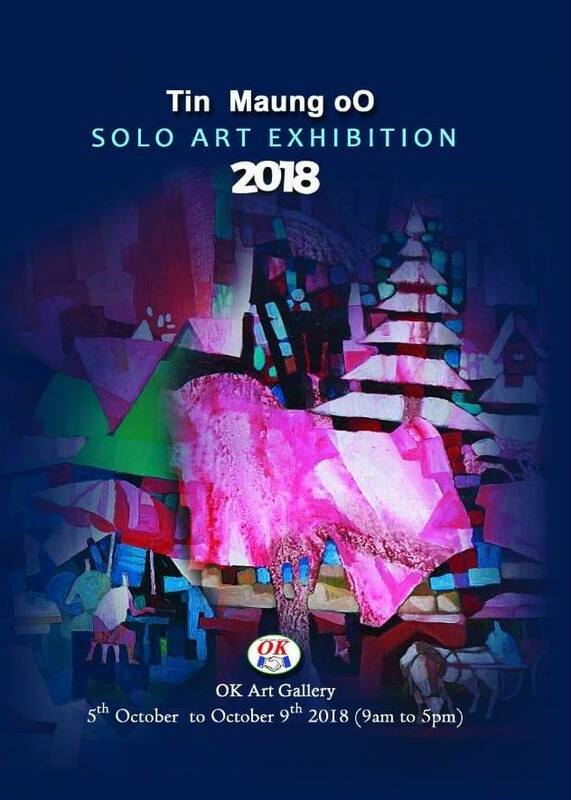 Oct. 6 to 8, 10 a.m. to 5 p.m. 43 Art Gallery, 43rd Street, Bohtataung Tsp. This music concert is being held to raise funds for healthcare and a homage-paying ceremony for former teachers of No. 2 Regional College and Yangon University (Hlaing campus). Famous music bands Success and Emperor will perform with vocalists Bo Bo Han, Victor Khin Nyo, Sein Win Tun, Kaizer, Zaw Win Htut, J Maung Maung, Tu Tu, Chit Kaung, Aung Naing, S Kenneth, Mon Aung, San Lin, Sithu Lwin, Zaw Paing, May Sweet, Corney, She, Yadana Oo and Chaw Su Khin. Oct. 6, 12 p.m. Thuwunna Stadium (1), Thingangyun Tsp. 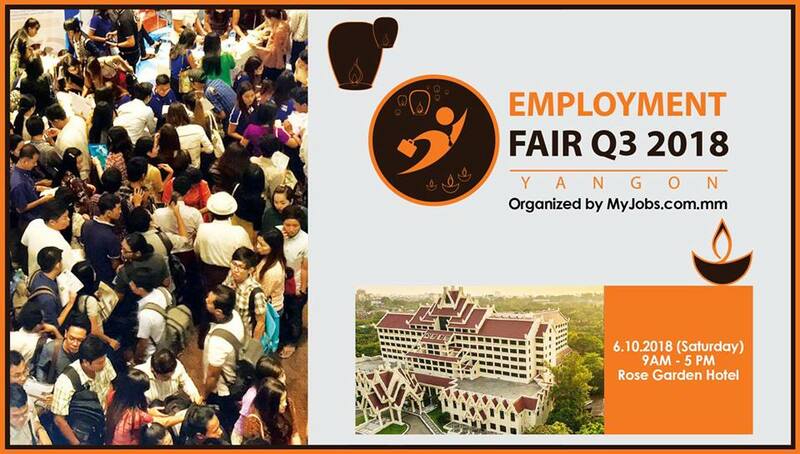 MyJobs.com.mm Myanmar will organize an employment fair to connect job seekers with top employers directly. Oct. 6, 9 a.m. to 5 p.m. Rose Garden Hotel, Upper Pansodan Rd. Nitar will perform at Yangon Yangon rooftop bar with special guests including Yadana My, Chan Chan, Athen Cho Swe and Chaw Nge will join Nitar. 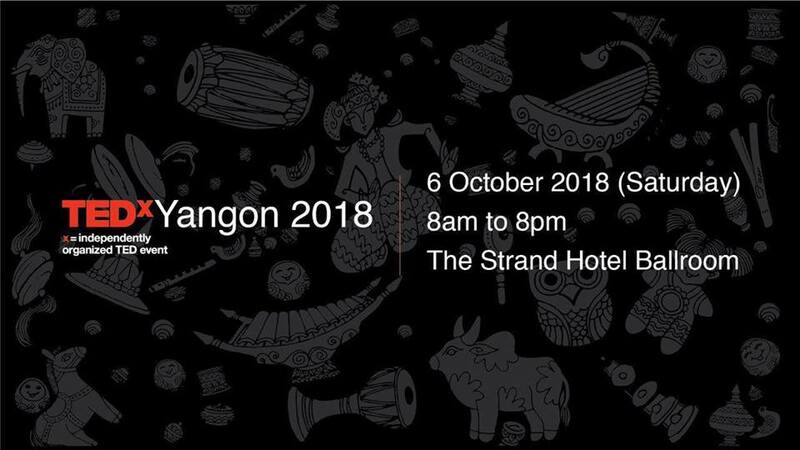 Oct. 6, 8 p.m. Yangon Yangon, Sakura Tower rooftop, Bogyoke Aung San Rd. This local version of the international TED Talks, will feature talks and group discussions with inspirational figures from varying backgrounds in a day-long event at Strand Hotel. Oct. 6, 8 a.m. to 8 p.m. The Strand Ballroom, The Strand Hotel, Strand Rd. This is a fund-raising event organized by Kachin youth and sponsored by The Envoy featuring traditional Kachin dishes, music and crafts. Oct. 6, 3 p.m. to 11 p.m. The Envoy Restaurant & Bar, Bo Aung Kyaw St. Tickets: 30,000 kyats.